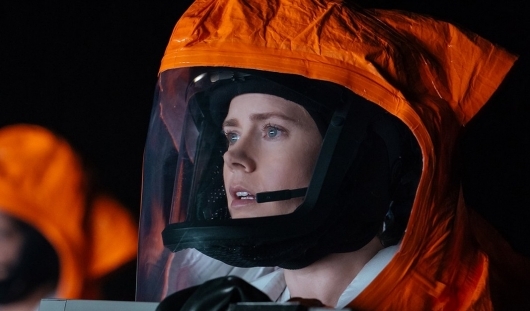 There has been a lot of good hype surrounding Denis Villeneuve‘s Arrival, starring Amy Adams. 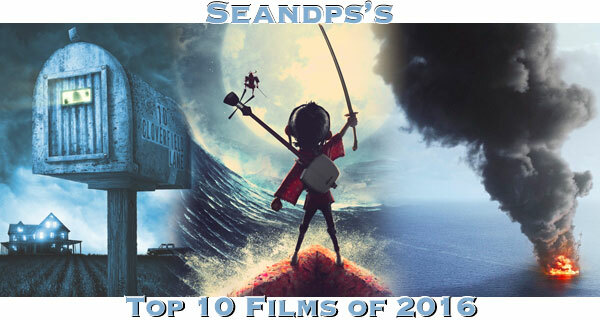 It’s been making a few stops at film festivals, with audiences raving that it is one of the best sci-fi films to date. 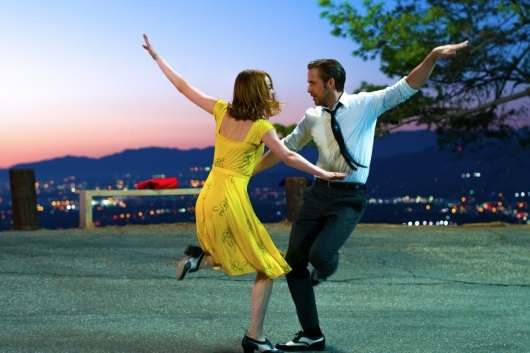 Now with its release just a few short weeks away, Paramount Pictures is making one last marketing push to get you to see the film. 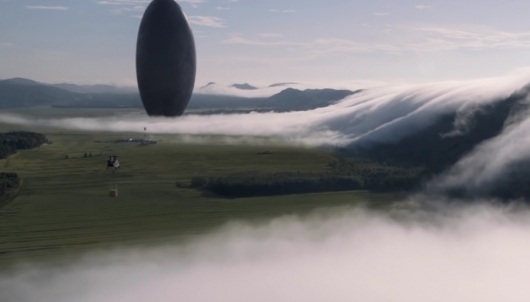 A new trailer has been released, revealing just how stressful translating an alien language can be and how their arrival can create global tension. 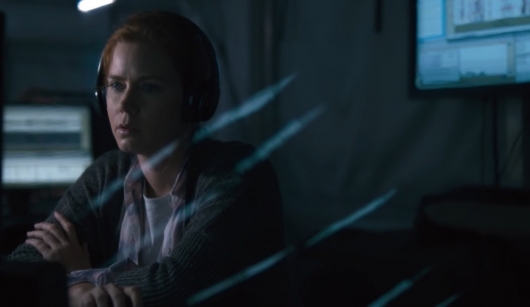 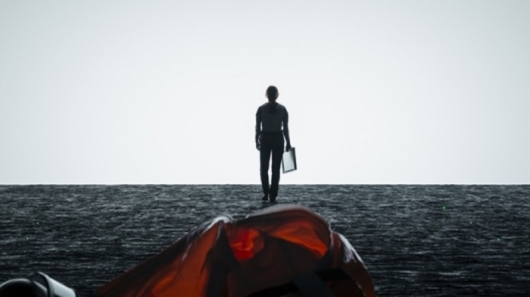 Paramount has released a new trailer for Denis Villeneuve‘s Arrival starring Amy Adams as a world-renowned linguist who is brought in by the military to help them speak to mysterious aliens that have recently touched down on earth. 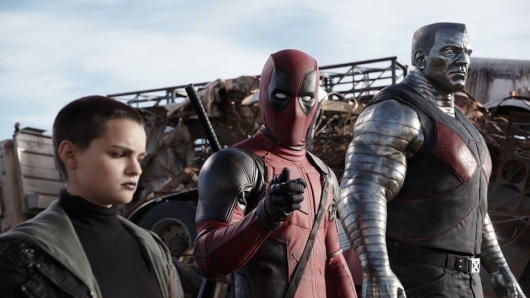 The film also stars Jeremy Renner, Forest Whitaker, and Michael Stuhlbarg as the earthlings who will help Adams’ character figure out with the extraterrestrials come in peace or are on Earth for war. 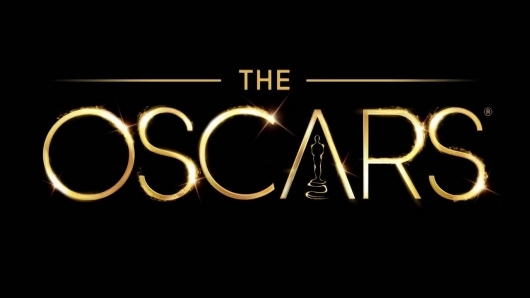 Check out the full trailer below.